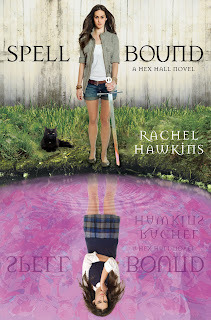 Book Review: Spell Bound by Rachel Hawkins - fairy skeletons. Just as Sophie Mercer has come to accept her extraordinary powers as a demon, the Prodigium Council strips them away. 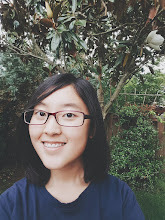 With her powers locked inside her, Sophie is defenseless, alone, and at the mercy of her sworn enemies - the Brannicks, a family of warrior women who hunt down the Prodigium. Or at least that's what Sophie thinks, until she makes a surprising discovery. The Brannicks know an epic war is coming, and they believe Sophie is the only one powerful enough to stop the world from ending. But without her magic, Sophie isn't so sure. The only known spell that can help Sophie regain her magic is at Hex Hall - the place where it all began, and now the headquarters of the evil Casnoffs. Together with her best friend, the vampire Jenna; her boyfriend, Archer; her fiancé, Cal (yeah, her love life is complicated); and a ghost for a sidekick, Sophie must battle an army of demons. 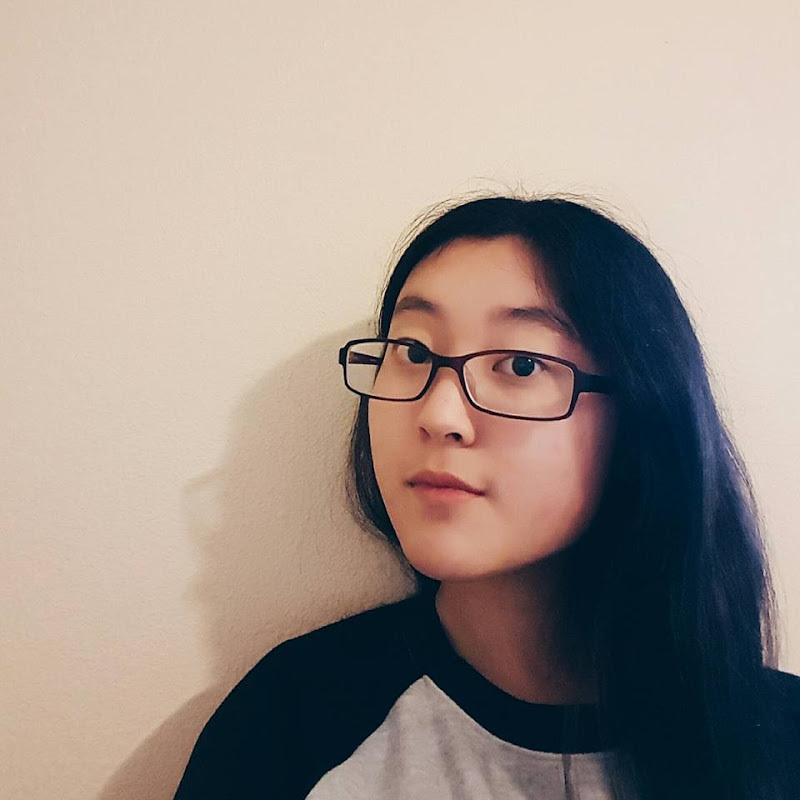 But even with her friends at her side, the fate of all Prodigium rests on her shoulders alone. Sophie's bound for one hell of a ride... Can she get her powers back before it's too late? Let me rant a little about Archer Cross. I HATE THIS GUY. A LOT. He is unreasonable, stupid, and Sophie is waaaay too good for him, but doesn't seem to know that. GAH!!!! Cal and Jenna are super sweet and awesome, and I find it unfair that Cal died and Archer didn't. I know, right? Jenna is like, the awesomest (I know that's not a word) best friend ever. She literally walked INTO THE UNDERWORLD for Sophie. If that's not awesome, I don't know what is. Sophie is as snarky and funny as ever. End of story. Elodie... was kinda scary, but ultimately pretty nice. Sophie and Elodie got over their little coven/Archer troubles eventually. 4.5 of 5. This book was action-packed, funny, and a great read... 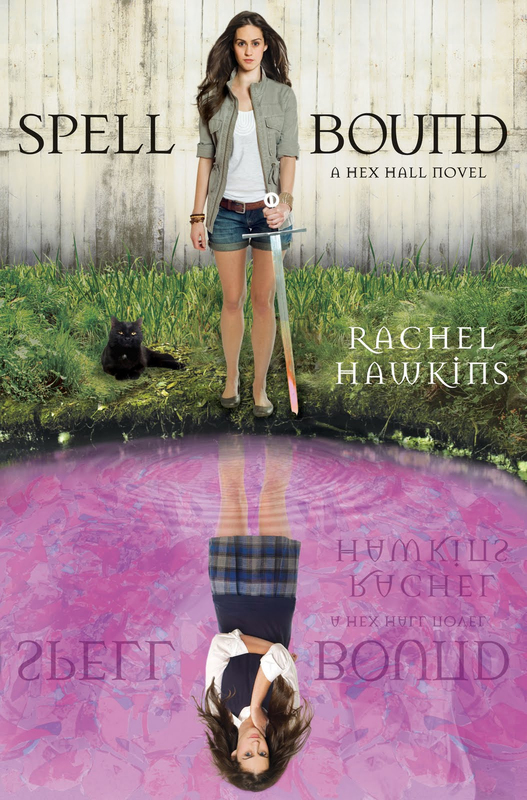 The one thing I can't figure out... is Spell Bound the end of the series?? ?